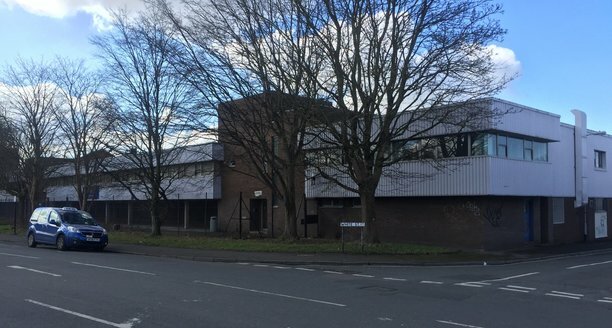 The subject property occupies a prominent position fronting South Liberty Lane Trading Estate, which is currently accessed via Winterstoke Road. However, the estate now benefits from a new access route direct from the South Bristol. Link Road, which is now open. This now gives the Estate an unrivalled location for accessing South Bristol and North Somerset. The warehouse / trade counter unit is positioned fronting South Liberty Lane, with clear prominence for passing trade. 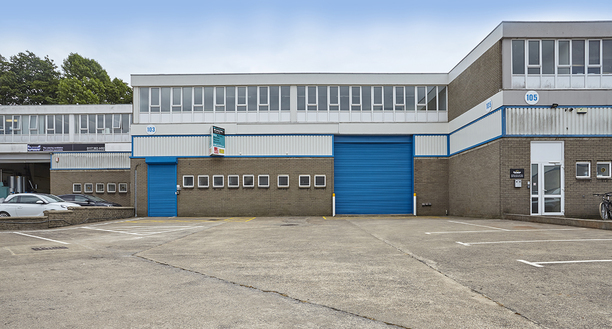 The property benefits from a secure yard and access is gained via a roller shutter door. The warehouse is to undergo a substantial refurbishment programme which will result in re-configuring the property back to the original layout, a new roof and clad elevations. Internally, offices would be located at first floor level with amenities positioned at ground floor level. There is an opportunity to re-configure the unit to benefit from passing trade. Ashville Park is a high quality development maintained within an established management company. 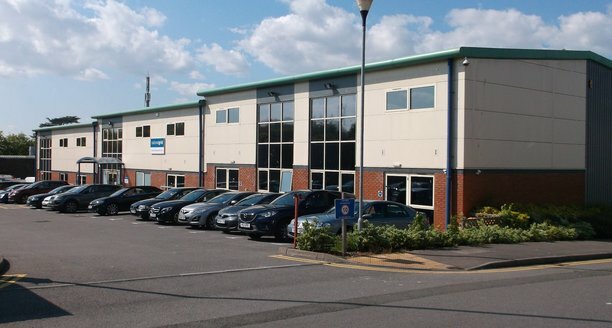 The property is a mid-terraced modern unit located on this well managed Business Park. The unit is approx. 12 years old and was completed to a high specification. There are high quality offices at first floor level. 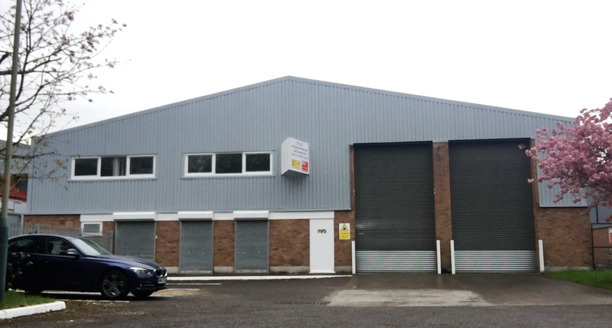 The warehouse accommodation has a mezzanine throughout and the building has an eaves height of 6m and is accessed via a single roller shutter door with forecourt loading and car parking. Ashville Park is a high quality development maintained within an established management company. It consists of 3 separate business units which could be interlinked to provide circa. 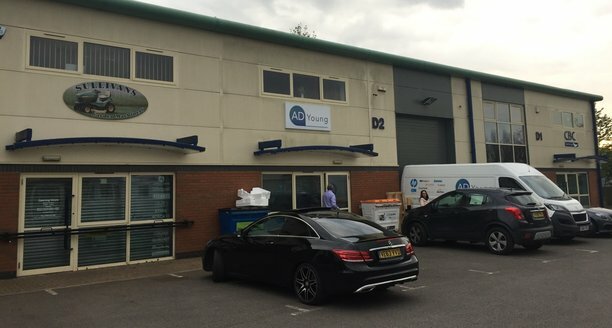 13,126 sq ft. Unit A1 is an industrial/warehouse unit, Unit A2 and A3 are hybrid units and would suit either warehouse or office users. 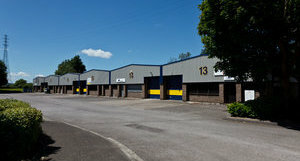 The premises are located off Oldbury Lane approximately 1¾ miles to the north-west of Thornbury. Motorway link is via junction 14 of the M5 which provides good access to the property. The unit is located in a rural location and is clear span with wooden roof trusses and a concrete floor. The warehouse has an eaves height of 4.3m and a clear height of 5.4m and access if via a single electric roller shutter door (4.3m x 5.8m). The warehouse / trade counter unit is positioned fronting South Liberty Lane, with clear prominence for passing trade. 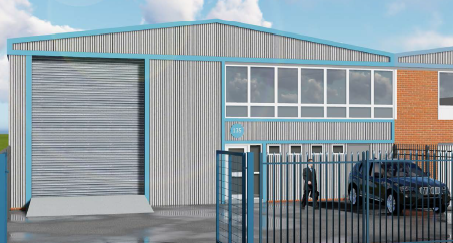 The property benefits from a secure yard and access is gained via a single roller shutter door. The warehouse is to undergo a substantial refurbishment programme which will result in re-configuring the property back to the original layout. Internally, offices would be located at first floor level with amenities positioned at ground floor level. There is an opportunity to re-configure the unit to benefit from passing trade, due to its high profile location. The property comprises is a two storey detached office and three warehouse units on a site area of 2.50 acres. The property comprises end-terraced warehouse / industrial unit of steel portal frame construction with brick/block elevations. There are pitched internally lined and recently over-clad roofs with an eaves height of approximately 6m (19ft 8in). There are four level full height roller shutter doors allowing loading and unloading. Internally, each unit has a two storey office providing ground floor reception and kitchenette area and an office at first floor. 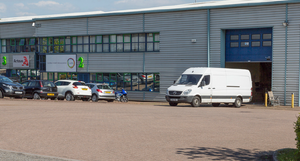 Avonbank Industrial Estate is located on West Town Road, immediately off the A4 Portway, which offers direct access to Junction 18 of the M5 and M49 link to South Wales. Bristol City Centre is approximately 8 miles to the south east. The M4/5 interchange is around 7 miles to the north east. Cheltenham is a popular industrial, retail and residential town situated on the edge of the Cotswolds, in close proximity to the M5. 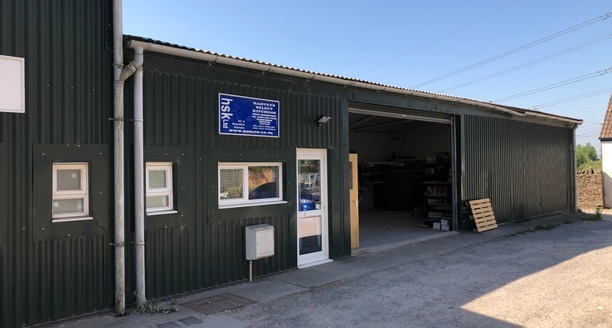 The unit is situated on the north west edge of Cheltenham and is within Kingsditch Trading Estate, which is adjacent to the A4019 Tewkesbury Road, which links to the M5 (Junction 10). The property is an end of terrace warehouse with external loading and car parking. 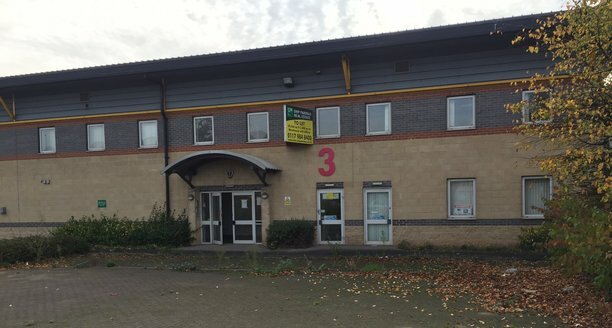 Access to the warehouse is granted via two roller shutter doors, whilst pedestrian access is offered separately leading into the properties office accommodation. The office accommodation to the front is configured to provide ground and first floor offices with associated WC’s. The property is currently being completely refurbished. Portishead is located approximately nine miles north west of Bristol City Centre and two miles west of junction 19 of the M5,linked via the A369. 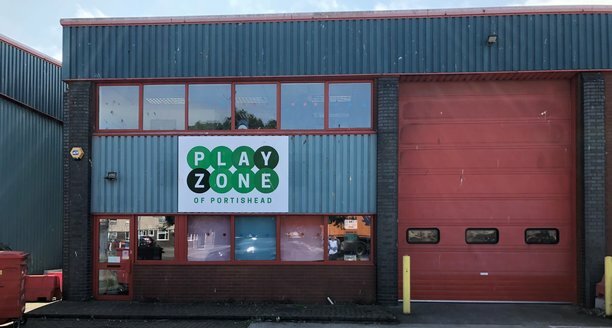 Portishead is undergoing a considerable amount of new development including the Persimmon Homes and Crest Nicholson scheme known as Port Marine. Old Mill Road is accessed via Wyndham Way, which links to the A369 and junction 19 of the M5. The units at Wyndham Way Retail Park include Argos, Homebase and McDonalds and all within walking distance of Portishead High Street located opposite. The subject property is an end of terrace unit and proximity to the retail units (Pets At Home, New Look, Peacocks and Poundland). 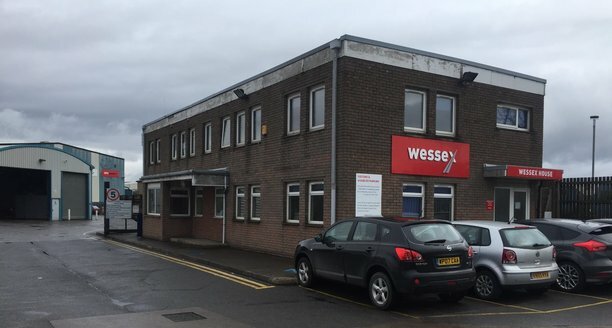 The unit has a high profile location within a short walk from Portishead High Street and would therefore suit a trade occupier or an occupier requiring a prominent location on the estate. The property is located on Nibley Lane just south of the established Badminton Trading Estate, situated just off the A432. Nibley is located approximately six miles from Junction 19 of the M4 and approximately 11miles from Bristol City Centre. Severnlink Distribution Centre is situated on Newhouse Farm Industrial Estate immediately adjacent to Junction 2 of the M48 Motorway. It provides easy access to the M4/M5 Interchange at Bristol via the original Severn Bridge (tolls to be abolished in 2019) and to South Wales via the M4 Motorway. Chepstow is located approximately 1.5 km (1 mile) from the estate. The unit is of steel portal frame constructions with profiled steel cladding to the side elevations and pitched roof. 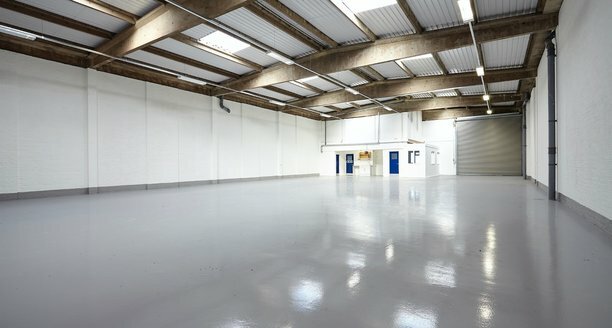 Internally the warehouse accommodation offers clear open space with a minimum eaves height of 7m. Two storey office accommodation and welfare facilities are provided. 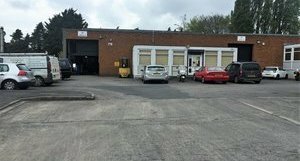 Brislington in an established industrial location approx. 2 miles south east of city centre. Situated on Yelverton Road in close proximity to the A4 Bath Road connecting to the Avon Ring Road A4174. 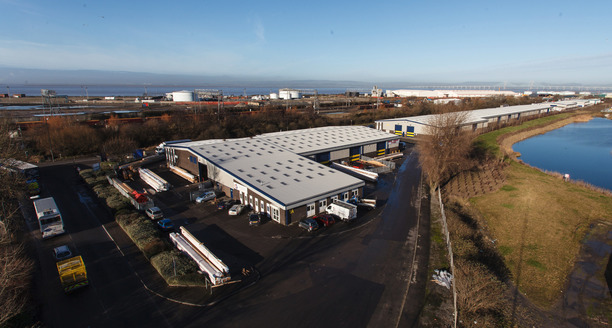 The unit has single storey offices and a workshop / warehouse providing 4.82m to the underside of steel work. The roofs provide north lit roof lights. There is a single loading door. Externally there is a yard area. Avonbridge Trading Estate is a well managed estate, located in a prominent position fronting Junction 18 of the M5 motorway, with excellent access to all areas of the South West and South Wales (via the M49). Bristol city centre is located approximately 7 miles to the South East via the A4 Portway. 1980s steel portal frame end terrace unit with 6m eaves set beneath a pitched lined roof. Two storey offices and welfare provide. The property comprises four bays, three of warehouse accommodation and one currently used as offices. The property is of a steel portal frame construction with a concrete floor and brick and block elevations with insulated roof cladding above. The warehouse benefits from gas fired hot air blowers and two internal goods lifts. 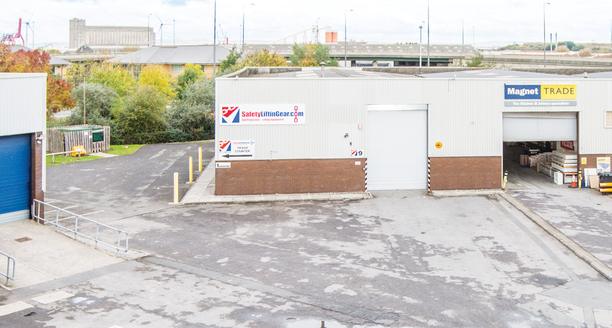 Vehicular access is provided by three roller shutter doors to the rear, one full height ground level door and two smaller dock level doors. The property benefits from a secure yard area to the rear. 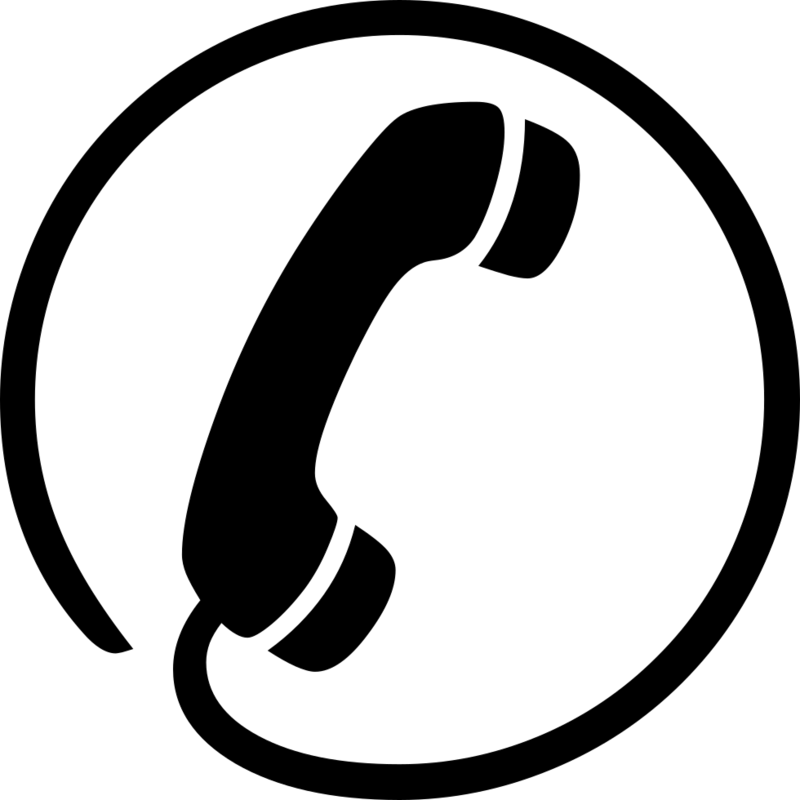 We understand that all mains services are connected to the property including gas, water, drainage and electricity. St. Philips Central benefits from good transport links offering national connections. The estate is approximately 1.5 miles east of Bristol City Centre, 2.5 miles south of the M32 and 6.5 miles south of the M4, with the M5 a further 2.5 miles. Temple Meads train station is within a 15 minute walk and offers transport links to Bristol and the region. 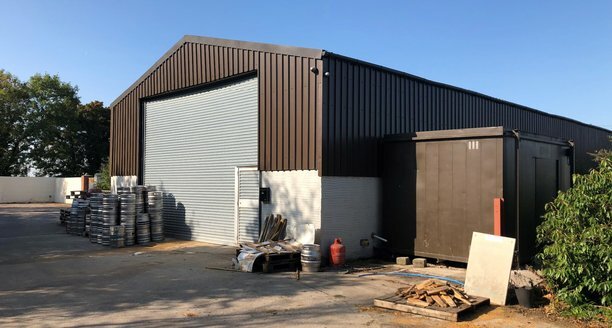 The Property comprises a modern warehouse unit of steel portal frame construction with double skin profile metal sheet roofing and translucent light panels. The elevations comprise brick external and block internal. Internally the warehouse offers ample low bay lighting, minimum eaves of 6m, gas blower units, 8.75m clear height and solid concrete floor. Reception and ancillary offices are to part ground floor via a pedestrian entrance with substancial open plan offices above. The offices offer air conditioning, cat II lighting, raised floors and part perimeter trunking and security grills to windows.